Electronic components are basic electronic element or electronic parts usually packaged in a discrete form with two or more connecting leads or metallic pads. Electronic Components are intended to be connected together, usually by soldering to a printed circuit board (PCB), to create an electronic circuit with a particular function. 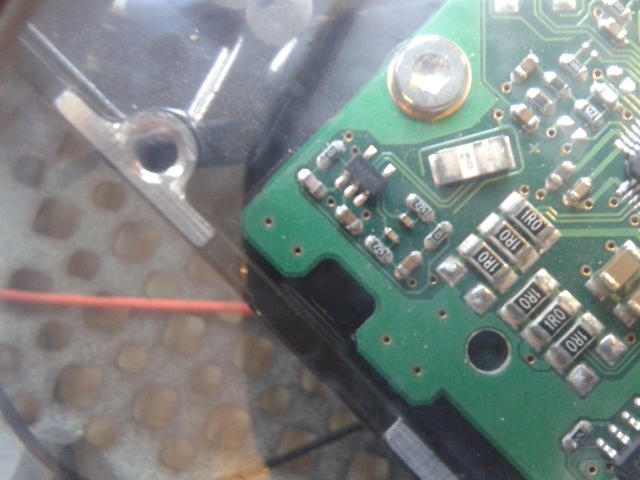 There is a broken component on the PCB for the USB hard drive. 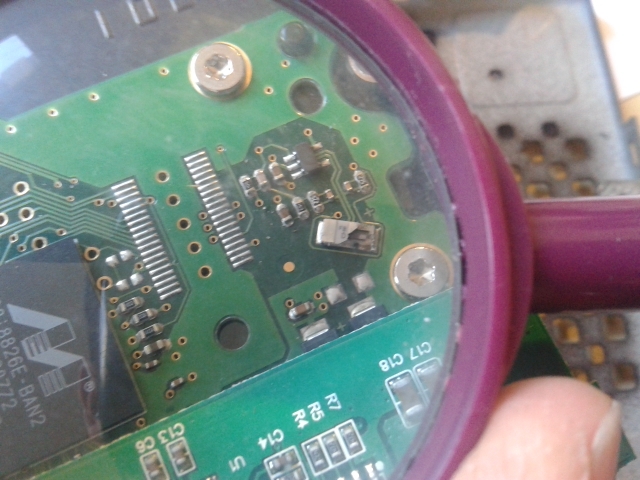 Fortunately, there appears to be an intact, identical component on another part of the board, but I can't identify it. There is a FBD code on the top. It appears to have two connections, has been deliberately surrounded by a ground trace, and the size is 4.8 x 2.5 mm. I like checking your post and hope your update comes soon.